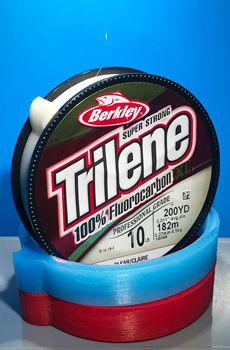 Pro Bands were designed to be a simple, re-usable, and problem-solving tippet band alternative for the angler. 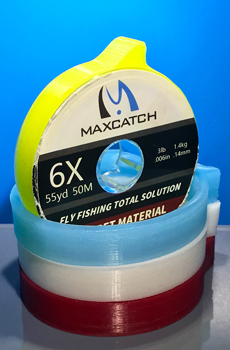 Our one-piece design fits the spool accurately and snug, and will not spin or lose memory. 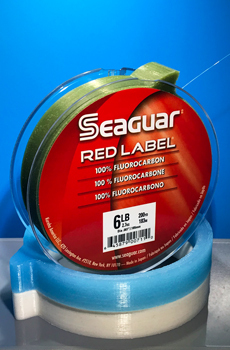 This ensures a secure fit for the tag end eliminating annoying tangles and loss of tippet. 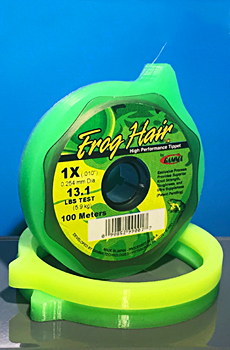 Pro Bands are molded from a single piece of silicone designed to be formed to fit most industry standard tippet spools on the market. 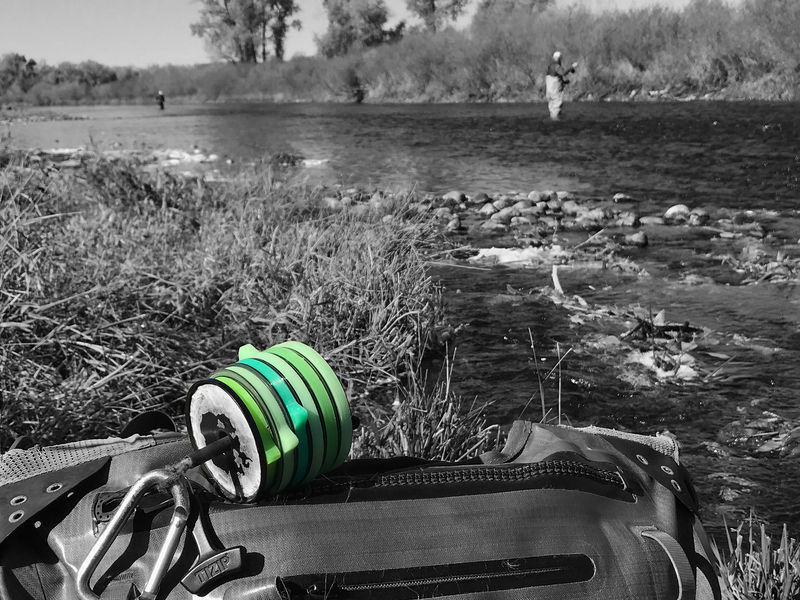 The bands also offer resistance from water and sun shielding the tippet from the elements. 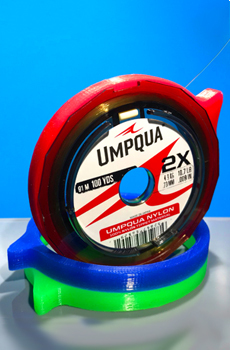 Elastic loses memory: When a spool of tippet is packaged and banded from the factory the band is stretched tight to the spool and forms memory. 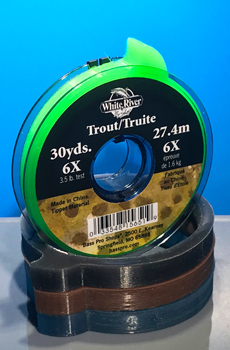 Over time as the spool of tippet is used the band quits holding tightly to the tippet resulting in tippet coming off the spool. 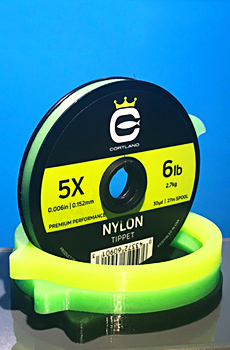 Tippet un-threading from grommet: When the elastic band starts to lose its elasticity it will want to travel freely around the spool freeing the tippet from the grommet. 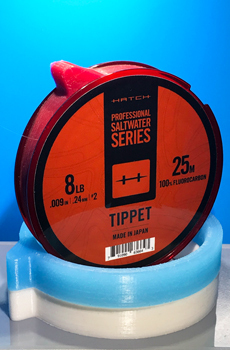 Threading the tippet back through the grommet can be tricky and it will happen again and again. 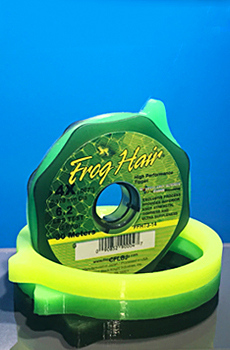 This results in line being tangled and wrapped around your tippet T or accessories. 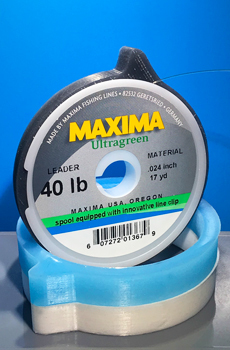 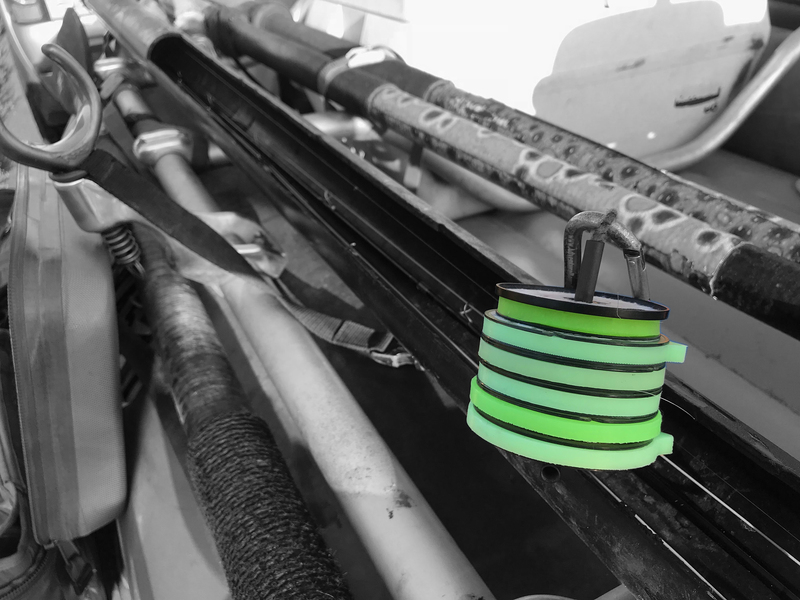 A Grommet is burred and scars tippet: Not all products come functional from the factory, although not common, the metal grommet can have a burr on it from production which can scar and break line.